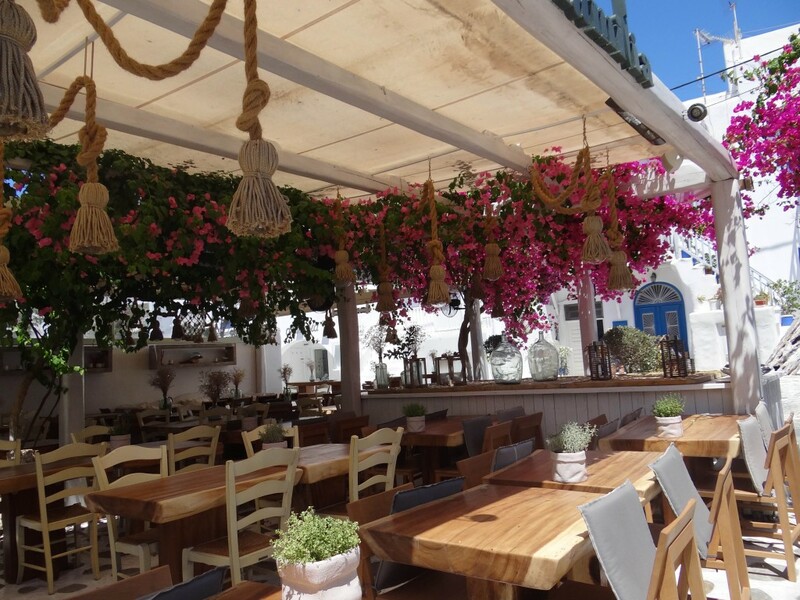 Mykonos, such a charmer ! 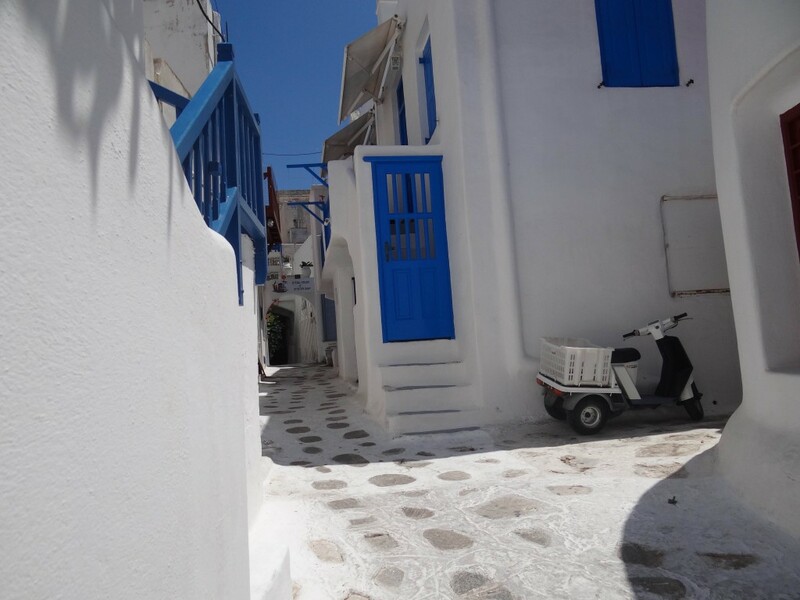 I have said this to many people and on many forums – Greece is one the best places to visit. Not only for its beautiful locales but also for its people. This is one of those places where I have met the kindest and sweetest people. They are always so welcoming and this is one of the top reasons why I would just love to keep going to Greece multiple times. Couple of months back, I wrote about how I fell in love with Santorini. 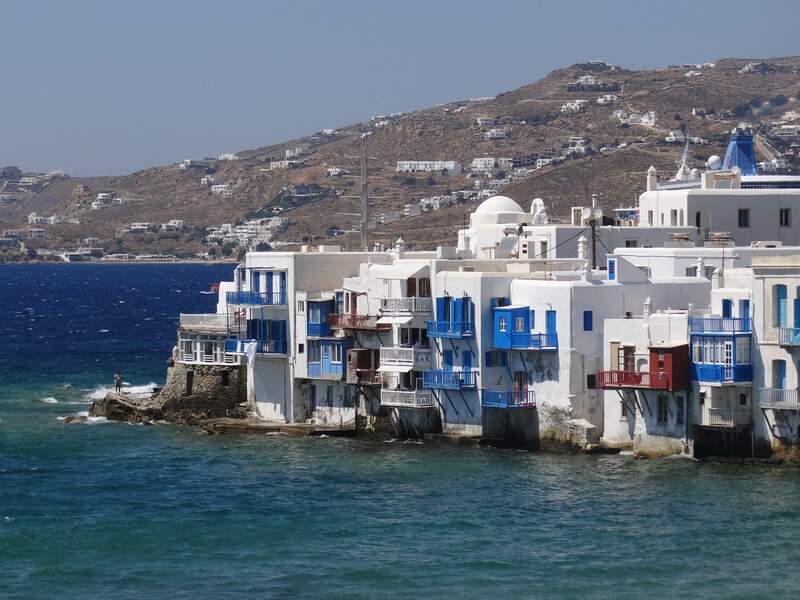 This time around I will be giving a glimpse of the charming Mykonos. I travelled to Mykonos from Santorini via ferry. You can travel via air or by ferry. 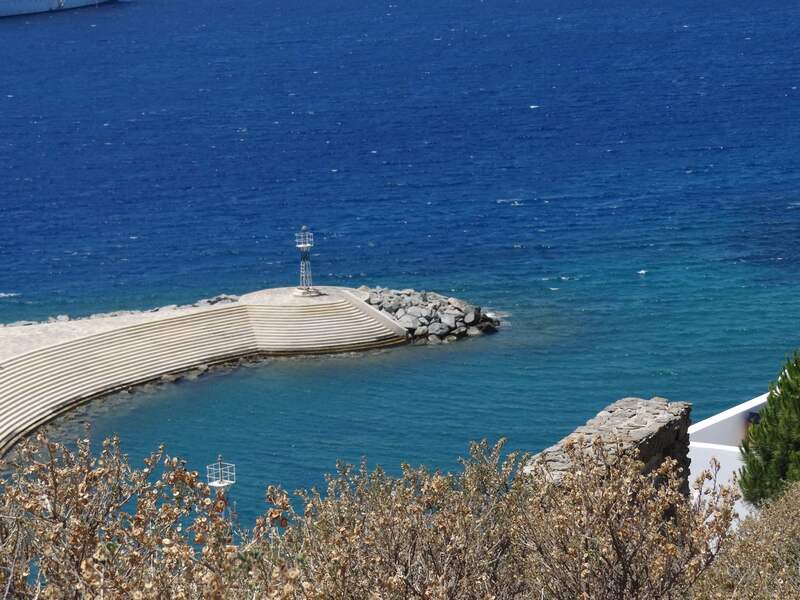 Ferry of course takes a long time given the high tides in Aegean sea. It takes about 4-5 hours via ferry. We had had booked all the tickets on our own without contacting any travel agency. It is very easy to travel around Greece.The bookings are that simple too. 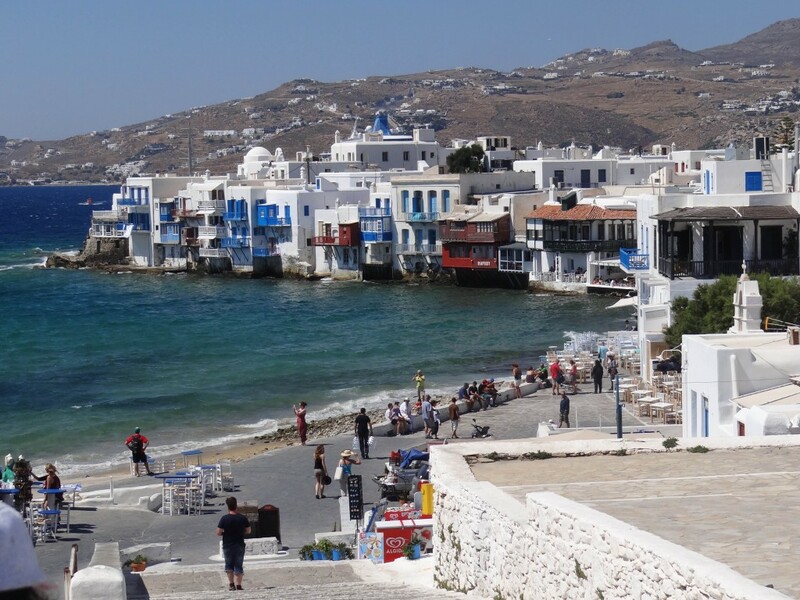 The main town of Mykonos was hardly a 10 minute walk from the place where we were put up. I was super excited to see this town as I had restricted myself not to see much in pictures while I was here in India. I just wanted Mykonos to surprise me ! Well, it that and more. After the beautiful 10 minute walk, this was something I had never witnessed ever before. I was thinking how picture perfect this place could get. The entire town is white and blue in color ! There is no vehicle that is allowed inside the town. So you need to explore everything by walk. Mykonos is famous for its night life. Being a shopaholic, this is one place where I had to control myself like anything. Everything you find there is so amazing that you just want to pick it up all ! This place felt like a studio set from all angles. It is so commendable that they have maintained the place so well. There are amazing beaches too. If you are a beach person, just get to Mykonos, hire an ATB and get going. 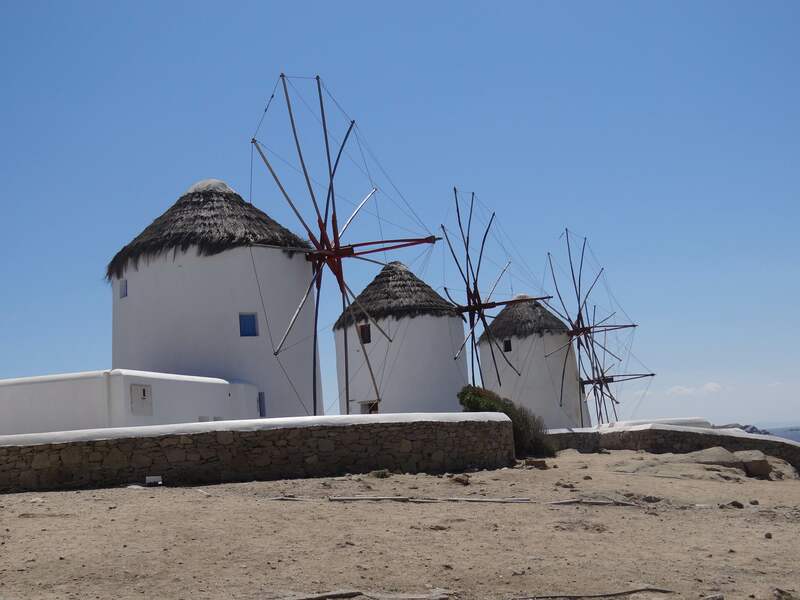 The beautiful windmills add some more charm to the already charming town. There are so many restaurants by the sea side and every day I was given the tough choice of picking different restaurants. Little Italy and windmills are the most touristy spots.Every place is so picturesque that you actually end up feeling taking hundreds of snaps. I know how much I have irritated my better half for my pictures .. Haha.. But that is not something that I regret !! Now, every time I look at those pictures, those memories come alive.. and how beautifully !! 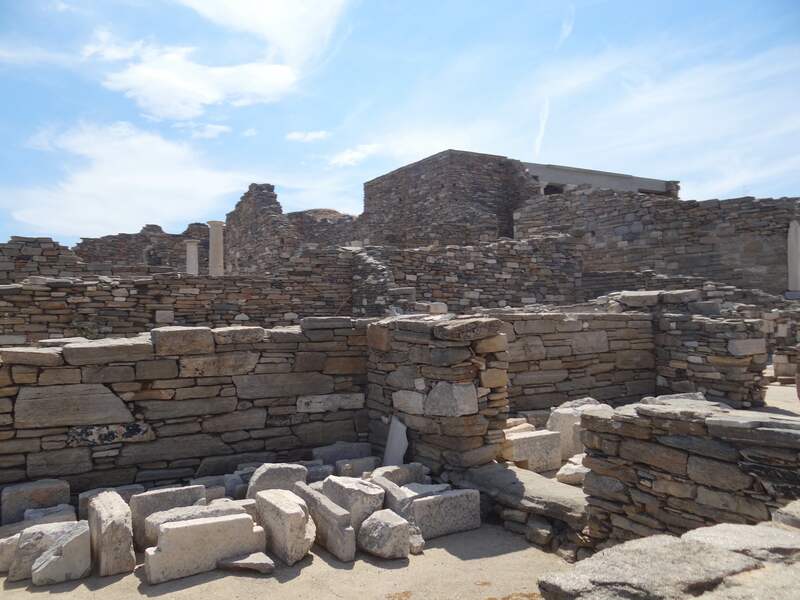 I also took time out to get to Delos which is 45 minute by ferry from Mykonos. 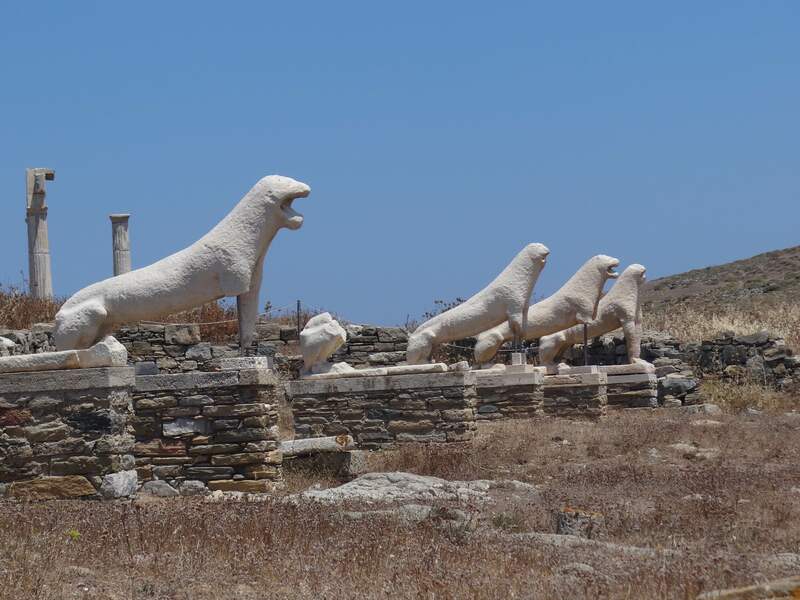 Delos is considered as the birth place of Apollo and Artemis. The place is of great historical and mythological importance. I just love visiting places of historical importance. I’m so curious to know how people lived in those olden days and this was on my must-visit list. The place shows how the people lived in those olden days. 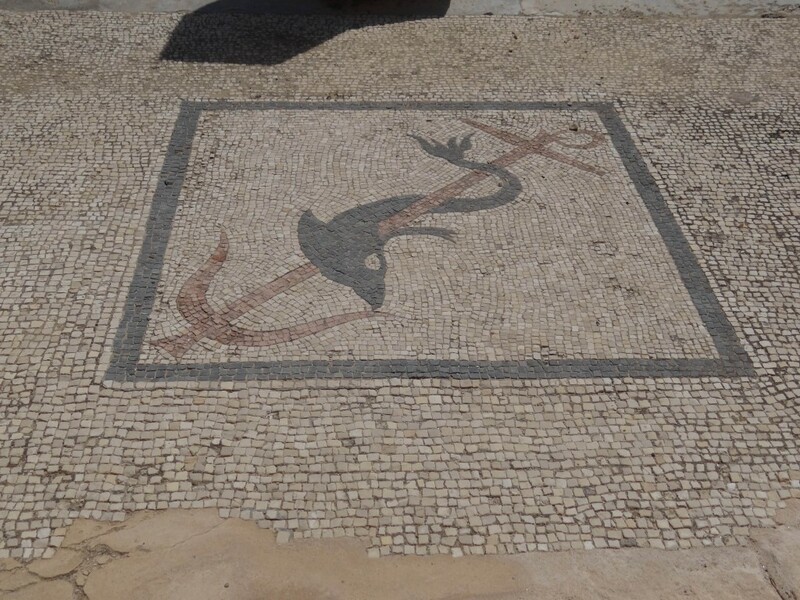 There are still traces of the beautiful artistic work that had taken place then. I would definitely suggest taking a guide here as you can understand things better that way and it helps. This would be a half day thing to do. Ensure you carry sunglasses and cap for protection from sun. It can get too sunny here and there are hardly any places with shade. There is one cafe at the site where you get minimal things to eat and drink. Preferably carry something to eat as well. Not to forget water !